Different types of contact lens coloring are used to mask eye defects (medical cosmetics). Often these lenses are also called camouflage or camouflage. 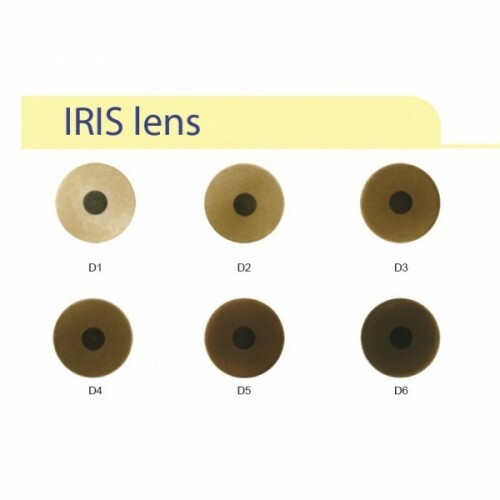 These lenses are created on the basis of standard hydrogel contact lenses by staining them in the factory.
. Help to cope with the so-called belly (cloudiness) - a defect that occurs after trauma or inflammatory diseases of the cornea. A lens that simulates a black pupil, hides this defect.